Sony is going to unveil its next flagship at Mobile World Congress next week. Now, Sony Xperia has posted a teaser video on its social media channels for the upcoming event. The video teaser shows a hand and a bunch of ripples falling onto it from above. The video also says that it will be announced on February 26th. MWC 2018 is almost here, and we have seen most of the companies’ devices that will be unveiled at the event. Sony’s Xperia, however still remains a lot more mysterious. The smartphone maker has been criticized for its design language now seems as hinted by the new Xperia teaser, could be paying attention to its smartphone’s design in 2018. As expected, the teaser hints that with a new phone as Sony usually announces its Xperia smartphones at the annual event. Though Sony doesn’t give any more hint via the teaser, however, the new Xperia phones are supposed to come with a meaningful redesign this year. The teaser video shows a stretching bow of waves flowing down from the top of the screen, onto an outstretched curved hand, with a display, and chassis corner. So, Sony might be joining the curved screen bandwagon, adopting a flexible display that wraps around the edge of its new Xperia phones. There is also a possibility that it could be so-called 2.5D glass that we’ve seen on other devices, where the edges stand around the corners. Further, the ripples hint these are sound waves, so it could be possible that Sony might also bring its soundbar speakers or Dolby Atmos to its phones. 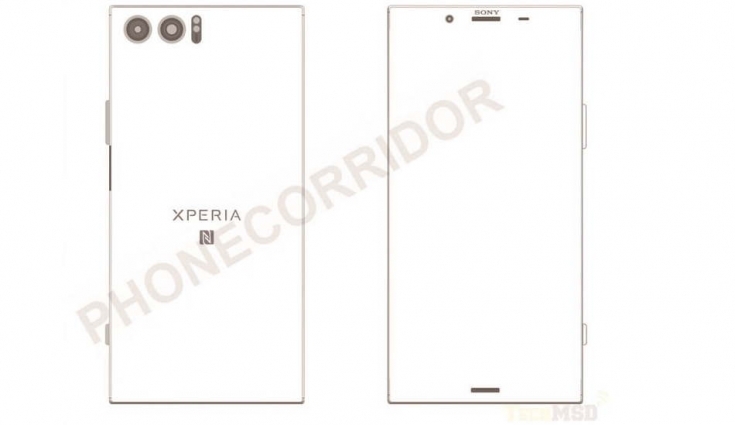 We will know how exactly will the next Sony Xperia look like when the Mobile World Congress kick starts on February 26. The previous rumors have suggested that the Xperia XZ Pro might be revealed at the MWC. Sony’s big event is scheduled for February 26, 2018, and we’ll have all the details for you when it’s announced.